George Roy Hill's funny Western is still modern and hasn't aged bad at all. Paul Newman is charming and charismatic, and Robert Redford is energetic. I don't know why some Western-fans doesn't like it because it is filled with powerful and spectacular gunfights, humor, friendship and beautiful pictures - which is the reasons why you watch Westerns, isn't it? 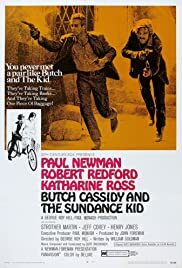 I am fully aware of the fact that 'Butch Cassidy and the Sundance Kid' was an unusual Western when it came. After this there were other attempts or experiments made like this but I don't think that they succeeded. 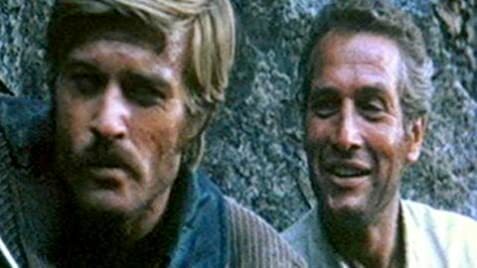 'Butch Cassidy and the Sundance Kid' has also the rare ability to even smell, taste or feel classic when you watch it ... Robert Redford was never better than here. 47 of 60 people found this review helpful. Was this review helpful to you?